Mira has a beautiful tone on tone variation that is very subtle. 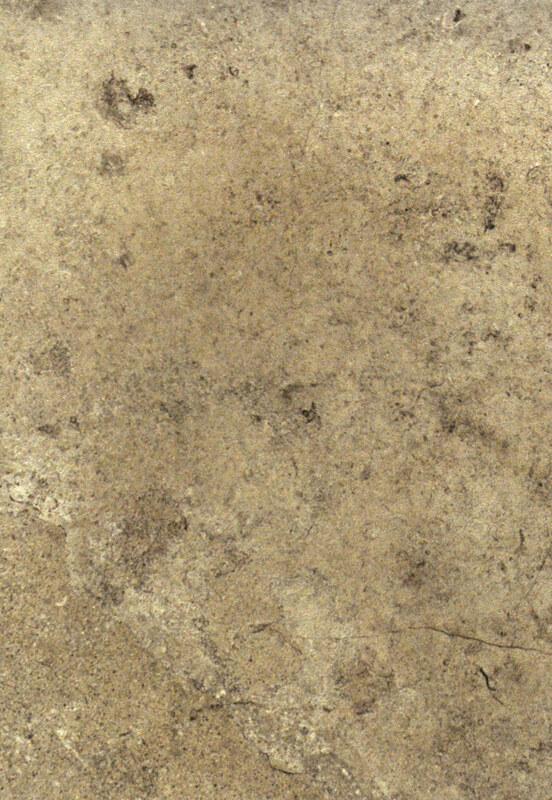 The digital glaze makes Mira as close to real limestone as you can get without buying the real stone. You get durability, easy maintenance with Mira as well as a matching 3 x 12 trim piece for base boards and wall trim.